Dionne Warwick attends The Hollywood Foreign Press Association Honour Filmaid International during The 69th Annual Cannes Film Festival on May 13, 2016 in Cannes. 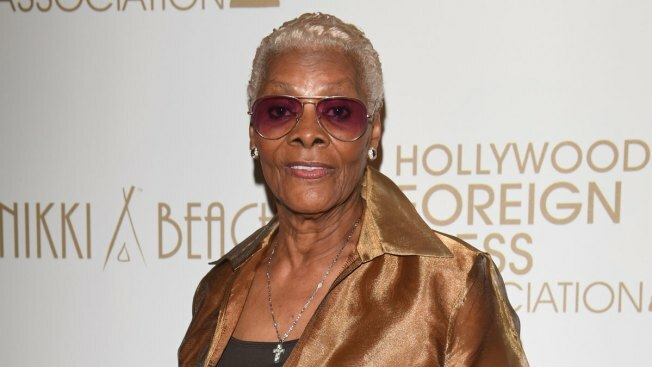 Dionne Warwick announced plans for a biopic about herself at the Cannes Film Festival on Friday, but questions quickly arose about the legitimacy of the fledgling production company the R&B singer has signed up with. Shortly after the 75-year-old Warwick announced that the film will star LeToya Luckett and Lady Gaga, a representative for Gaga denied the pop star was involved. She had been announced to play the late British singer Cilla Black. It was the second time in months that AMBI Pictures, a company founded by Italian producer Andrea Iervolino and Monika Bacardi, was caught overstating a project. AMBI made headlines in February when it claimed to be distributing a movie starring Pope Francis. The Vatican promptly denied that. A representative for AMBI didn't respond to requests for comment Friday. "Dionne" is being shopped for buyers in Cannes.